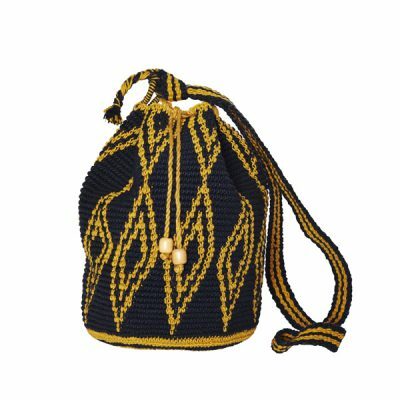 Our pattern bucket bags are hand crocheted with a lot of dedication and love by Mayan Indians in Guatemala. 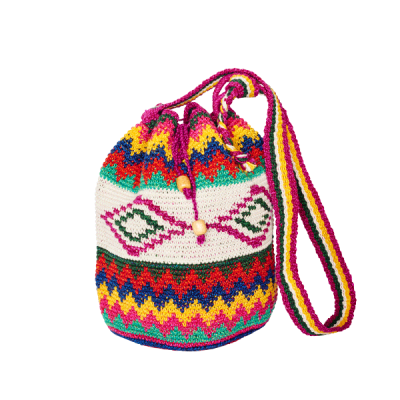 The colorful patterns of Marysal’s bucket bags reflect Guatemala’s culture and easy going hippie lifestyle. 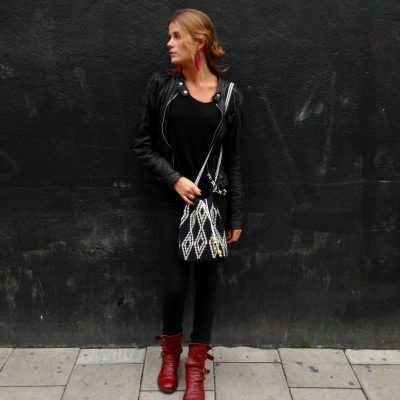 Get your own pattern bucket bag now and feel the vibrant lifestyle of Latin America!